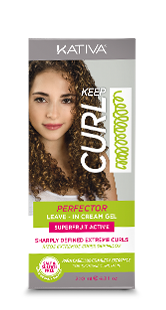 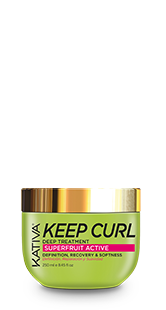 Ideal for wavy hair. 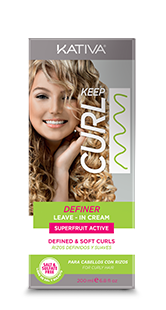 It defines waves leaving them soft, flexible and controlled. 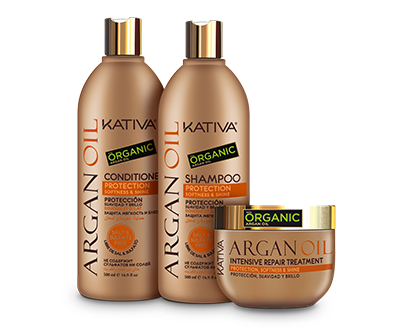 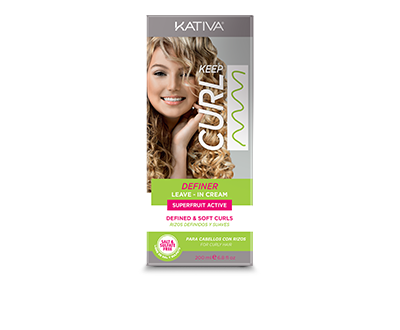 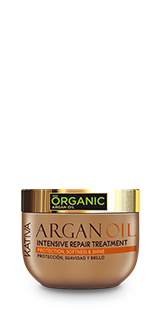 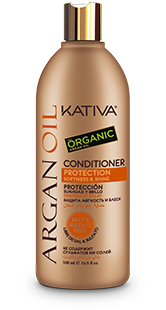 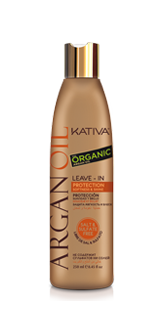 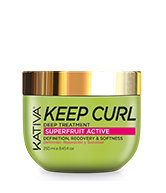 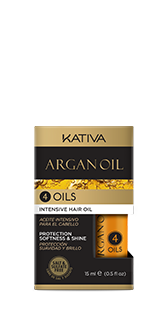 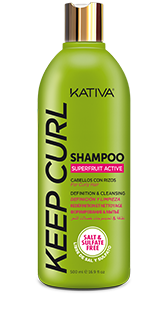 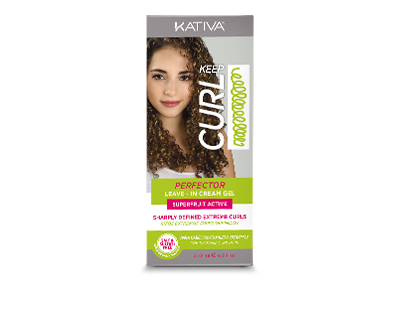 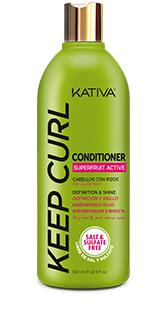 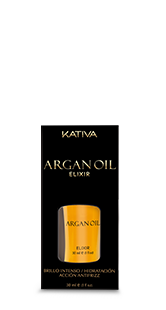 Dry naturally or blow-dry it at low-temperature setting.